Diabetes UK Young Leaders Action Group | Life, Sport and Diabetes - An everyday look at my life with type 1 diabetes. 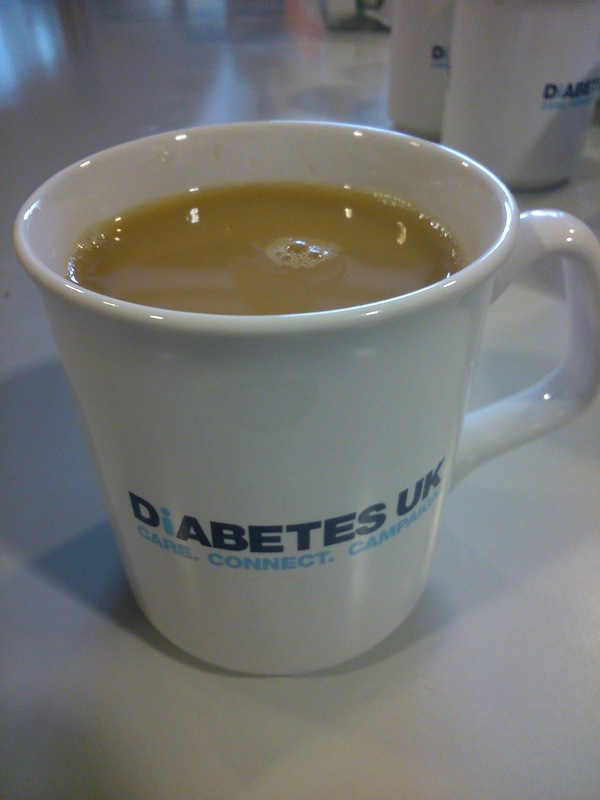 This weekend just gone saw the second event of the Diabetes UK Young Leaders Acton Group (YLAG) meeting. It was held over two days in Camden, North London . The YLAG group was set up by 'world president' Alex Silverstein, who is the President of the World Young Leaders With Diabetes Group (YLD). Which is a group created by the International Diabetes Federation, for young people with the condition. Alex set up YLAG as a promise for future development for people with diabetes in the UK. On the first day we all met- 20 members or so in the Diabetes UK office near Camden tube station. I was very much looking forward to the event from the offset, especially since having enjoyed the first meeting so much. YLAG is made up of representatives of young people with diabetes from around the UK and Ireland. It's always a fascinating experience listening to the other members, and learning about diabetes issues and experiences from their point of view. I met some lovely people last time, so it was great to catch up with people on the projects being undertaken from this event since the last. One of which has previously been featured on this blog- Gavin Griffiths who ran the length of the UK running 30 miles everyday for 30 days. This was in aid of Diabetes UK and JDRF- charities for people with diabetes. The ethos of the YLAG group is brilliant because everyone there wants to help young people with diabetes, education/awareness/empowerment and are all focussed on achieving just that. This session we were also joined by project manager Kirsty and Welsh Young Persons Project Manager and DUK clinical director Chris. There were new faces in the room from the young leaders too. The first day was over before we knew it, but we enjoyed plenty of workshops and activities that all helped with the 3 main focusses of the group for the forth coming months. 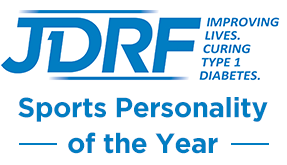 Which are producing fact sheets for people with diabetes to use in different environments, creating a website for young people and creating a diabetes education and peer support scheme. Day 2 began with a game we brought from the Welsh young persons project called splat, which facilitates fast reactions and communication. It then moved onto promotional photographs for upcoming projects and more work on the existing ones. And all too soon it was time for us to part, for myself to get back to Wales to prepare for the upcoming Tirennia trip. On my train journey home I sent a tweet, that in some ways summarised the YLAG experience for this meeting. The tweet said that anybody who felt that the youth of today were under-motivated, has obviously never been to/ heard of YLAG. It's truly inspirational the way that young people with diabetes, have given up their time to put their heads together to improve the lives of others. The ideas created are great and the drive to succeed is even more impressive. The more time I spend with this group the more honoured I am to be included in this 'moment', and the more excited I am about the future projects to come.